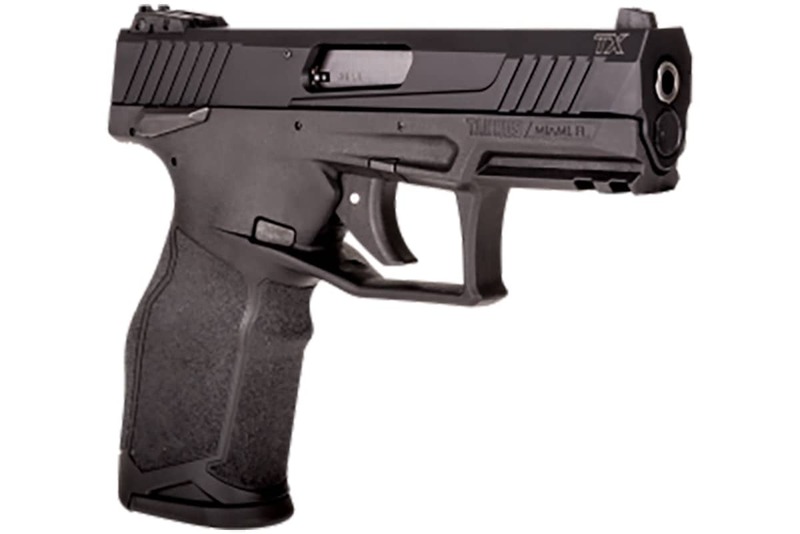 The TX22 does offer a 10-round model for those living in restrictive states. The TX22 is shipping now with an MSRP of $349. 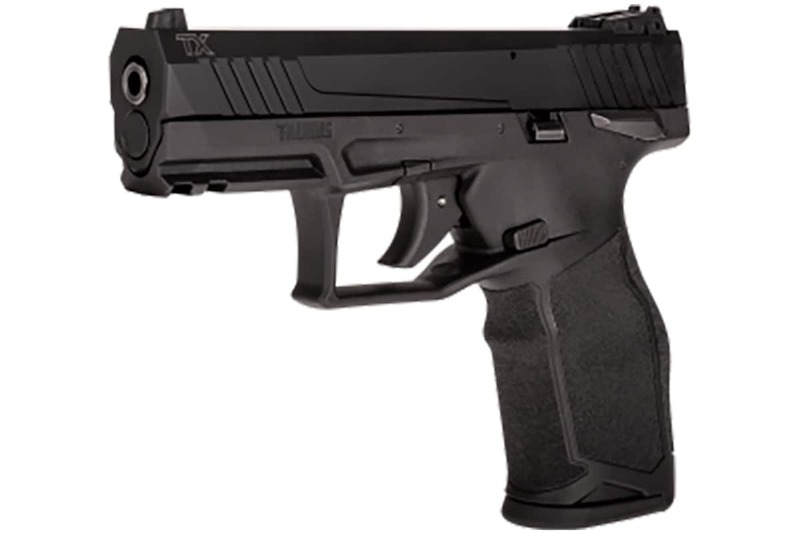 The post Taurus says TX22 now shipping to consumers appeared first on Guns.com.